Yang Yuanqing, the CEO of Lenovo Group Ltd., the largest PC maker in the world, said he would share a minimum of $3 million of his personal bonus with his employees. This is the second consecutive year he has done this. Yuanqing received $14.6 million in 2012 including a $4.23 million bonus and incentive awards for the long term of more than $8.94 million, according to the annual report of the company. This month approximately 10,000 Lenovo workers will receive payments for their contributions, said the human resources senior vice president Gina Qiao in a memo sent to workers. Jeffery Shafer, a company spokesman confirmed the memo, that said the payments would be $3.25 million. 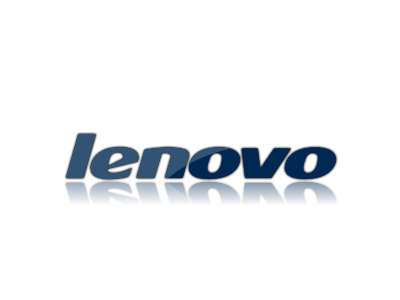 Lenovo’s latest posted earnings showed had $34 billion in revenue and over 52.4 million units of PC’s shipped during the 12-month period between April 1, 2012 and March 31, 2013. 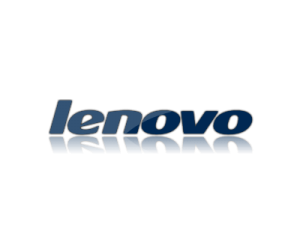 Lenovo was able to increase its market share thanks to higher sales of its tablets and smartphones. Yang, who is 48, gave his employees $3 million of his bonus last year, helped push the company past rival Hewlett-Packard during the last quarter. One market analyst said it was rare to see a CEO of a Chinese company, use personal money to reward employees. Lenovo, which has Beijing as well as Morrisville, North Carolina headquarters was up Tuesday in trading in Hong Kong. The payments will be received by Lenovo workers in 20 different countries, with nearly 85% of all recipients living in China. Lenovo’s spokesperson said that Yan splits time between the two headquarters. The payment to workers will be approximately $325, which is nearly equal to a full month of wages for a worker living in China. Last year the average urban worker in China was paid 28,750 Yuan or approximately $392 per month. Amalgamated Bank Purchases Shares of 19,929 ZIOPHARM Oncology Inc.
Coldstream Capital Management Inc. Has $635,000 Stake in Comcast Co.